"Relative properties ranged at a level of + to +++++. Source: Merged from Refs. 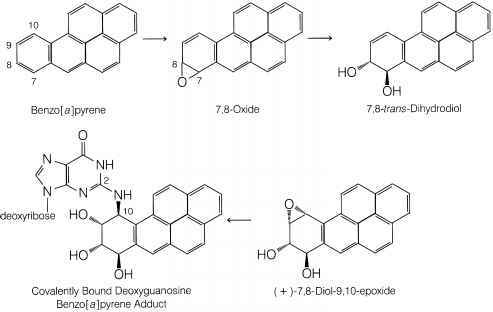 5-7.
that the drug is solubilized in the microenvironment where absorption should occur, and that the drug exists in an absorbable form avoiding complexation and ionization, and further that the drug is as stable as possible against hydrolysis and enzymatic degradation. Ensuring appropriate deposition at the site of absorption often require specific formulation strategies such as a proper aerodynamic diameter of particles for inhalation (8), or enterocoating and also mucoadhesiveness of drug delivery systems for oral and mucosal delivery (9-11). Protection against enzymatic degradation by particulate encapsulation (4) and/or coadministration of competitive enzyme inhibitors will, for most routes of delivery, be advantageous despite the differences in proteolytic activities. Also, for some routes of delivery it might be necessary to apply chemical enhancers or enhancing techniques to achieve a therapeutic level in the systemic circulation (12-15). However, this approach is often likely to compromise the barrier properties increasing the risk of unwanted side effects. Structural modifications of the biomacromolecule and use of drug delivery systems (16) are other approaches to optimize stability and/or membrane permeability.